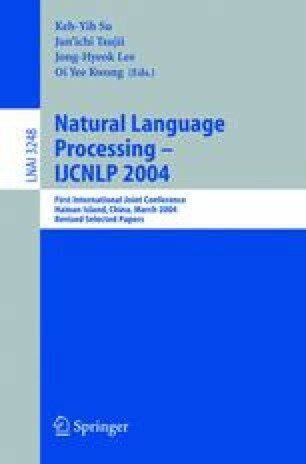 Recently statistical methods for natural language translation have become popular and found reasonable success. In this paper we describe an English-Hindi statistical machine translation system. Our machine translation system is based on IBM Models 1, 2, and 3. We present experimental results on an English-Hindi parallel corpus consisting of 150,000 sentence pairs. We propose two new algorithms for the transfer of fertility parameters from Model 2 to Model 3. Our algorithms have a worst case time complexity of O(m 3) improving on the exponential time algorithm proposed in the classical paper on IBM Models. When the maximum fertility of a word is small, our algorithms are O(m 2) and hence very efficient in practice.